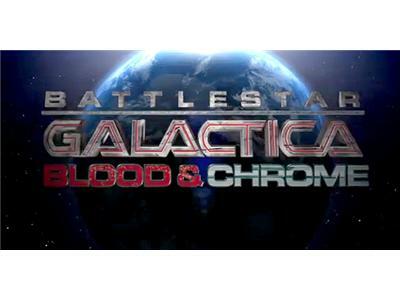 A great time talking about Battlestar Galactica Blood and Chrome, another pair of great web episodes in hopes of this becoming a full fledged series. Reviewed each episode from this past Friday. A goal to reach for prior to the next two episodes being released.. My MVP for ep 5 and 6. 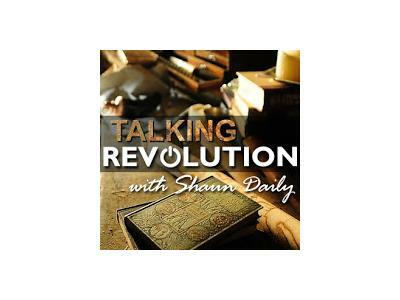 Also we reviewed the latest episode of NBC's hit series Revolution. My MVP from it and more about Revolution..